There has been numerous goalkeepers linked with Liverpool in past few weeks. According to the football transfer rumours in British media, Liverpool are targeting Barcelona goalkeeper Jasper Cillessen. The Netherlands international was signed by Barcelona in August 2016 from Ajax for a fee of 13 million euros. The 29-year-old has a contract until 2021 with the club. Since his arrival from Ajax, Cillessen has conceded 12 goals and provided 11 clean sheets in 21 game. The 29-year-old is considered to be one of the best goalkeepers in Netherlands. As a member of Netherlands national football team, Cillessen won 39 caps. 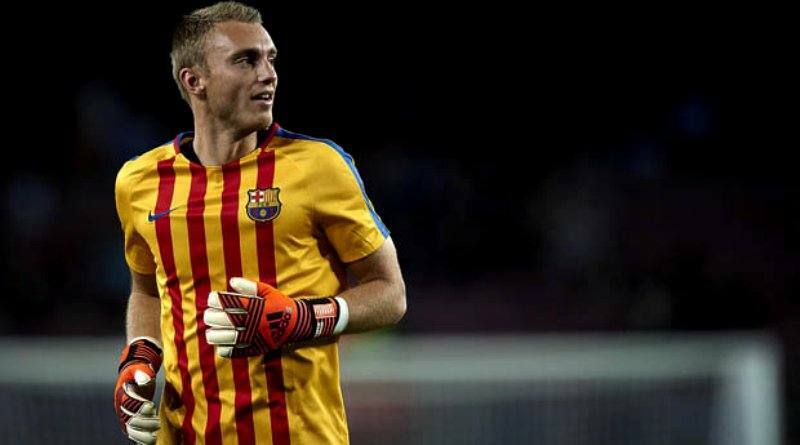 Jürgen Klopp wants to sign a new goalkeeper and Jasper Cillessen is one of the names at the top of his wishlist. The Liverpool manager Jürgen Klopp wants to continue to strengthening his squad so they’re able to compete both domestically and in the Champions League next season. Barcelona are not in a position where they need to sell and would like to keep hold of the goalkeeper, but right offer may force the club to consider a deal. A move to Liverpool is exactly what Jasper Cillessen needs to reignite his career, and we hope he is able to do just that.